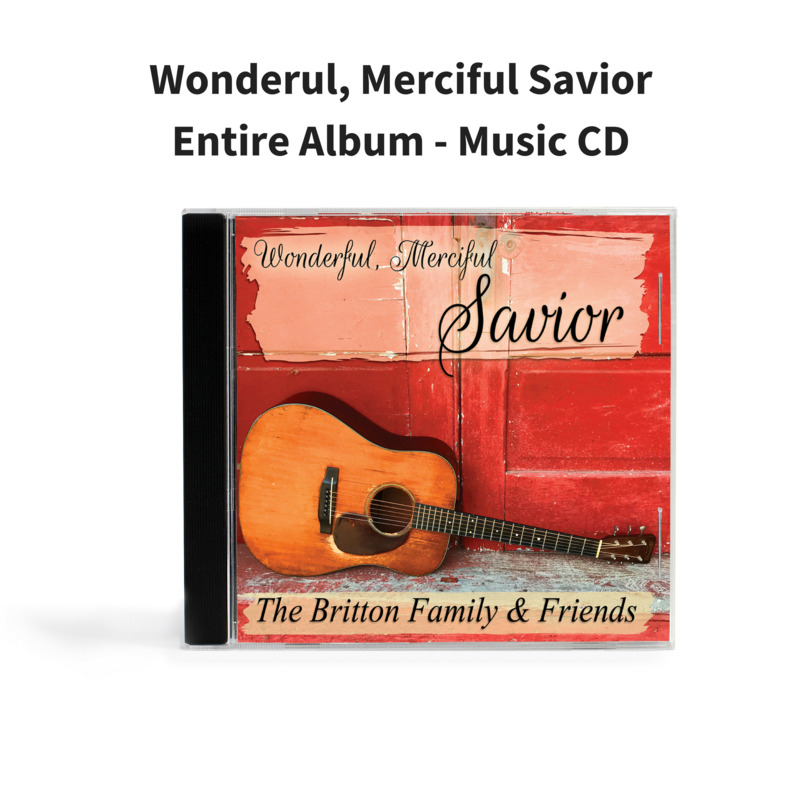 Wonderful, Merciful Savior is a collection of songs that have ministered to the Britton Family over the years. Their prayer is that the acoustic sound in its simplicity, coupled with Spirit-filled lyrics and traditional harmonies, will minister to the listener as well. These songs remind us of our need for a Savior...not just for salvation, but for every day and every hour. He’s speaking, are you listening?